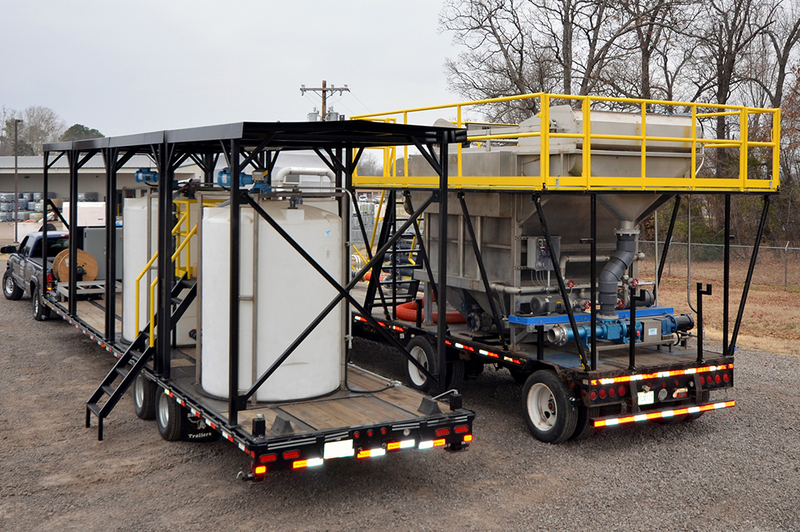 Water Tech, Inc. can respond very quickly and minimize the likelihood of a plant shutdown. If DAF technology can provide a solution it can often take up to three to four months to install or repair a system. Fortunately, our DAF rental program offers a quicker, more cost-effective solution, allowing the plant to stay in operation while staying in compliance. 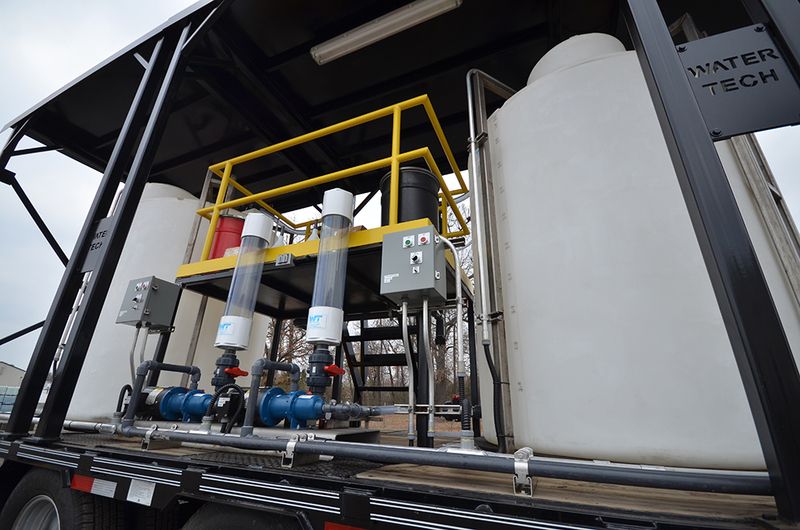 Typically Water Tech can install our fully equipped rental unit within 48–72 hours of notification so you can maintain production. Water Tech, Inc. will conduct an on-site assessment and develop a proposal tailored to your operations. Survey site conditions including water, power, space and duration of rental. Evaluate wastewater to select chemical treatment requirements. Water Tech, Inc. will recommend a custom program designed to optimize performance and sludge production. Water Tech, Inc. will deliver your DAF rental, set up the system on-site and get it operational to meet your expectations. Water Tech, Inc. will provide ongoing service and support the entire time you require the DAF rental. Water Tech, Inc. will shutdown, clean and reclaim the rental equipment without disrupting operations.